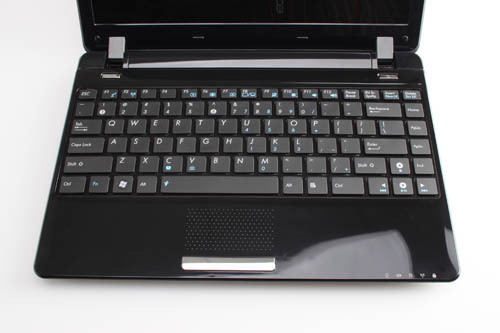 The Eee PC 1201NL is priced around Rs. 25,990 (excluding taxes). This is a pre release product and is not available in India right now, but is expected to come by next month. 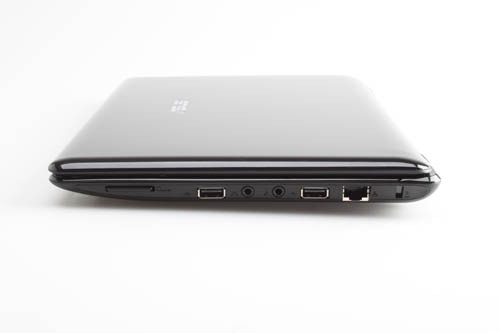 Conversely, you can buy an Eee PC 1201T right now for Rs. 21,500. That's a saving of Rs. 4,500 straight away. 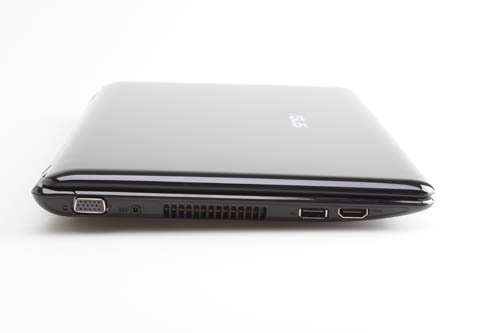 Both are 12-inch netbooks that can play HD. 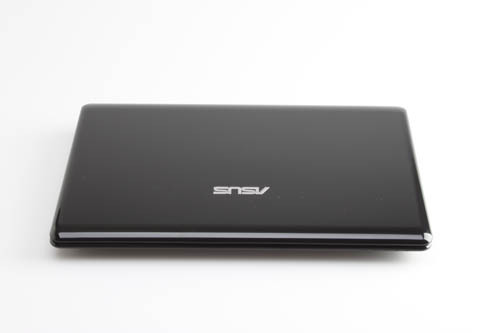 A lighter version of the 1201N, the Asus Eee PC 1201NL is a slim, nicely designed netbook with an NVIDIA ION chipset. 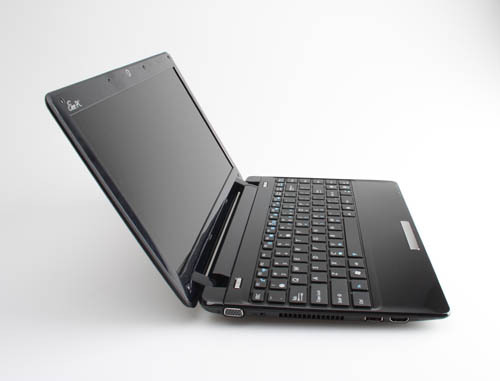 Compact and light in spite of its 12.1 inch screen, the Eee PC 1201 gives good multimedia performance and is a stylish looking machine. The ION chipset means it can handle video no problem. The Atom and 1 GB of RAM do unfortunately impose certain limitations however, holding back the chipset a good deal.